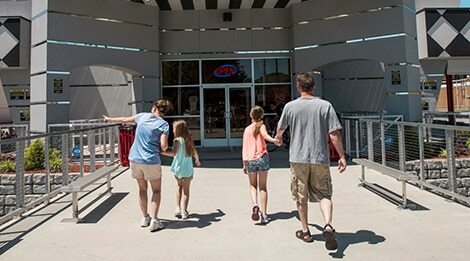 Hey Racer X! 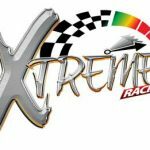 Xtreme Racing Center offers you the opportunity to drive World Championship “Sodi” European-Style Racing Karts. 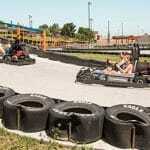 Choose any of our three challenging tracks to enjoy the fastest speeds. 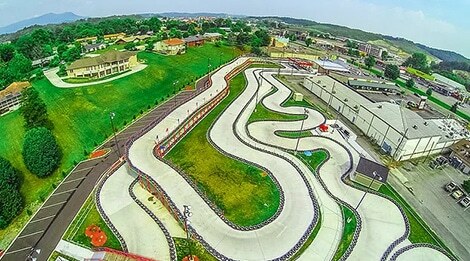 Each track includes thrilling curves and hairpin turns that test your racing skills and adrenaline glands. 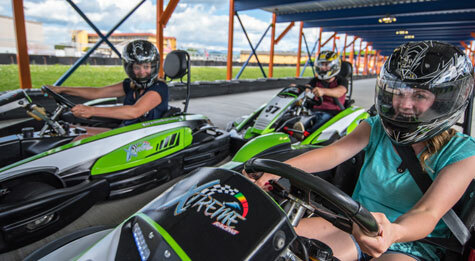 Following the race, you’ll receive a complete track report that includes recorded lap times—and possible bragging rights for the entire vacation. 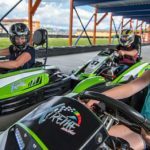 Drivers must be at least 52″ tall and no younger than 11 years old to drive our Sodi karts. 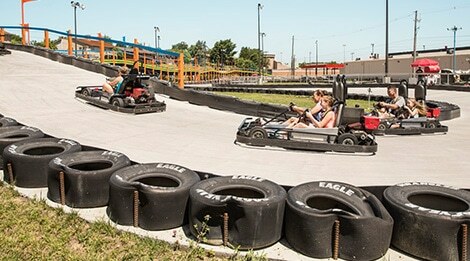 However, our “Shaller” karts offer thrilling rides for the younger racer in the family. 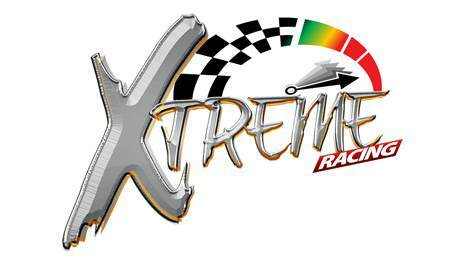 Fulfill your need for speed at Xtreme Racing Center and leave the others in the dust. 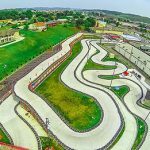 Weekdays – 10 a.m. to 10 p.m.